Of all the problems that dominate the Israeli-Palestinian conflict, only one ensures that the conflict will never end: the growth in the number of Arab-Palestinian refugees. Western governments have enabled this industry. 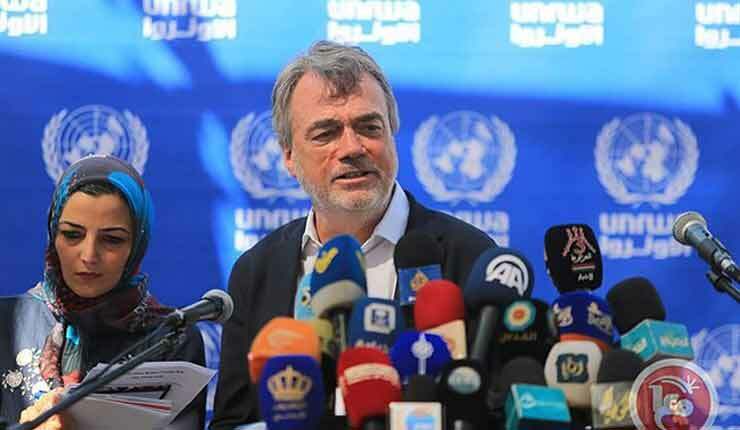 UNRWA is the UN’s internationally funded welfare agency exclusively for Palestinians, and it has financial and political interest in maintaining a fiction: as long as the Palestinians are refugees, UNRWA is in business. Of the 30,000 people who UNRWA employs, the vast majority are Palestinian. Only a few hundred are not. UNRWA is also the largest single employer of Palestinians in Gaza and the West Bank. By comparison, the UN High Commission for Refugees employs only 5,000 to 6,000 people globally. It focuses clearly on resettlement and rehabilitation of refugees and building new lives, not maintaining services that prop up a six-decade-long status quo. Since its inception in 1950, UNRWA has worked against resettlement in Arab countries where Palestinians are located. It has done so by shifting its mission from refugee relief to education, devising its own expanded definitions of who is a refugee, and expanding its legal mandates to “protect” and represent refugees. As a result, the Palestinian clients of UNRWA have gradually taken over the organization and have undermined an international relief effort, created in naïve good faith, under the auspices of the UN General Assembly. In 2010, UNRWA’s many problems convinced the Canadian government under then-prime minister Stephen Harper to redirect its $10-million contribution and fund only “specific projects in the Palestinian Authority that will ensure accountability and foster democracy in the PA.” Reports at the time indicated that Canadian funding would be directed towards building the PA’s justice system and courts. The decision was motivated by a report, commissioned by the European Parliament, documenting how UNRWA employed Hamas terrorists. This naïveté regarding “universal values of tolerance and respect” is both disturbing and far-fetched, given the kind of Hamas-style education administered in UNRWA schools, which celebrate jihadism and Islamism. More to the point, nothing has changed over the past six years to suggest that the UNRWA education system has changed even a little. 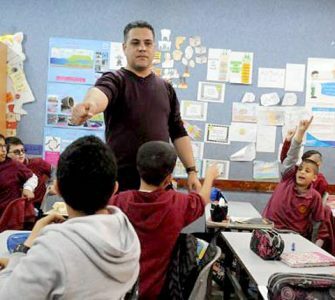 UNRWA schools have long been a primary mechanism for teaching the Palestinian narrative of displacement, resentment and resistance against Israel. 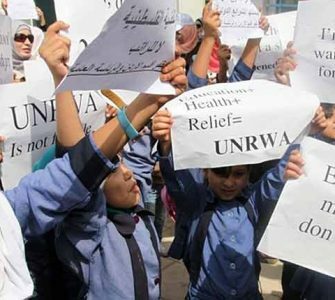 What was true six years ago is still true today: accountability and transparency are hard to come by at UNRWA, given its monopoly over Palestinians. If Palestinian statehood is a real goal, then the creation of institutions that foster civil society and democratization should be a priority. 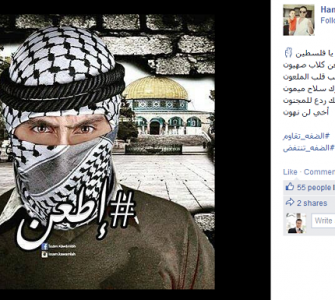 UNRWA acts in direct opposition to Palestinian statehood and to the Palestinian Authority. It is worth highlighting just how unprecedented the situation really is. On the one hand, a United Nations organization created in 1949 for refugee relief is providing an ever-increasing range of services to the third- or fourth-generation descendants some 68 years later. This is utterly unprecedented. And on the other, those descendants still demand to be regarded as refugees and supported by the international community, while still being forbidden to resettle in the Arab countries where they have lived for decades (except for Jordan). All this is expected to continue until the Palestinians’ preferred resolution to the conflict is realized — namely, the end of Israel and their return to a world that no longer exists. If the Canadian government is truly concerned about the vitality of Palestinian society and its future, it should seriously reconsider its contribution to UNRWA. It is past time to remove UNRWA from the scene and give the Palestinians the freedom — and the responsibility — to build their own society. Western tax dollars would be better spent promoting independent Palestinian organizations and private-sector growth. Asaf Romirowsky is the executive director of Scholars for Peace in the Middle East (SPME) and a fellow at the Middle East Forum. Alexander Joffe is a Shillman-Ginsburg fellow of the Middle East Forum. They are the co-authors of Religion, Politics, and the Origins of Palestine Refugee Relief. Why Are Palestinian Refugees Different From All Others?